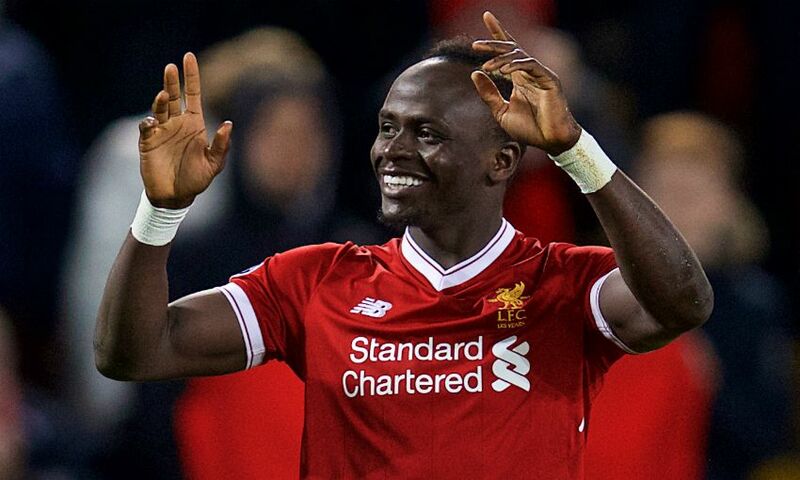 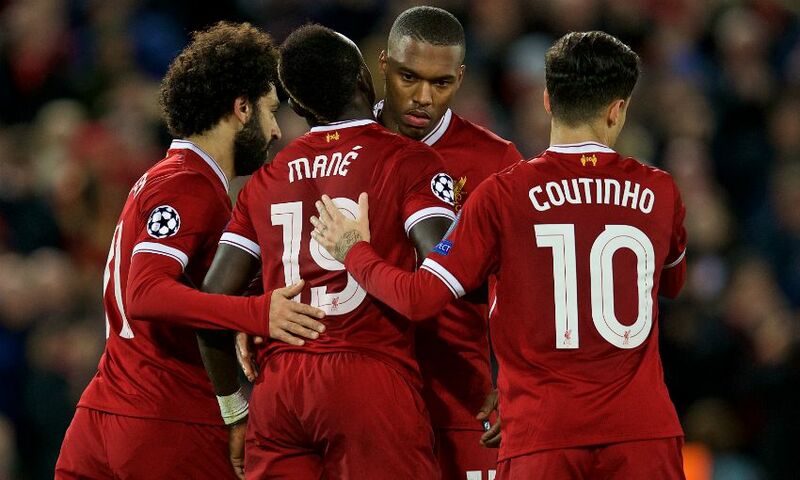 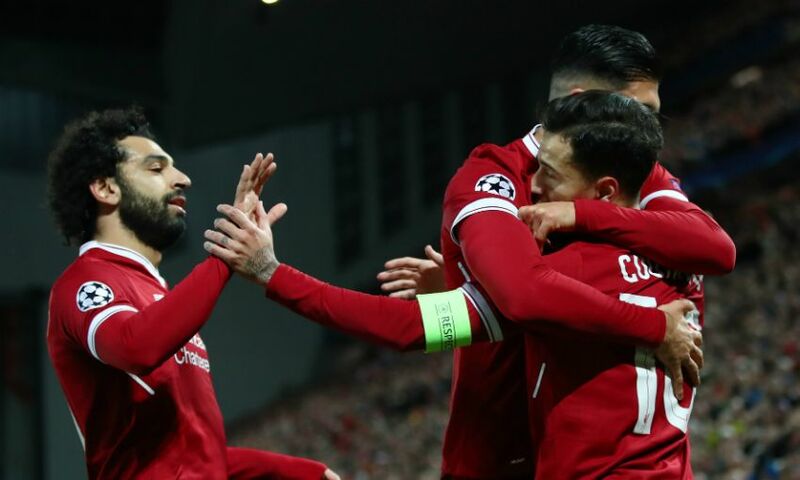 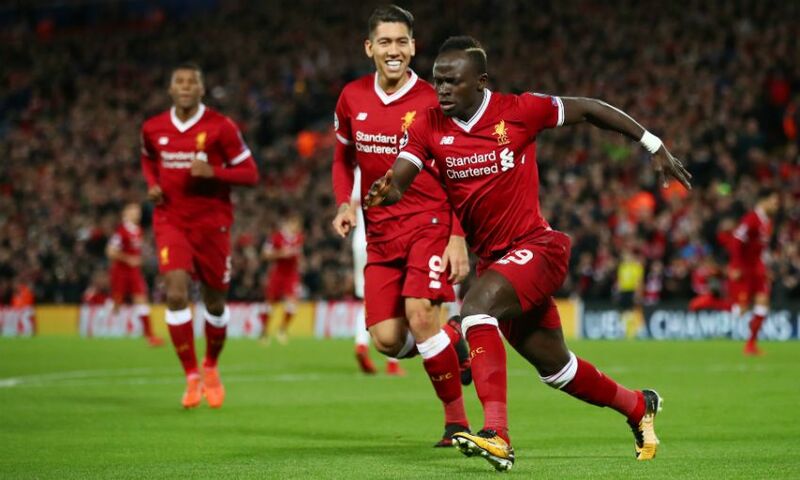 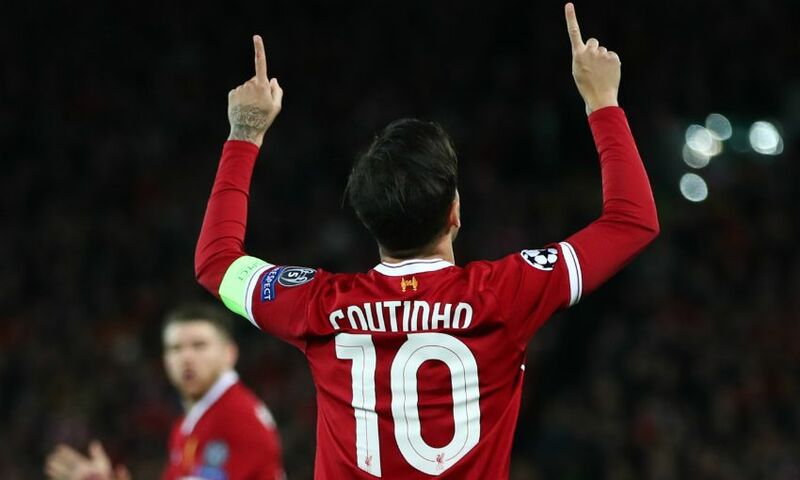 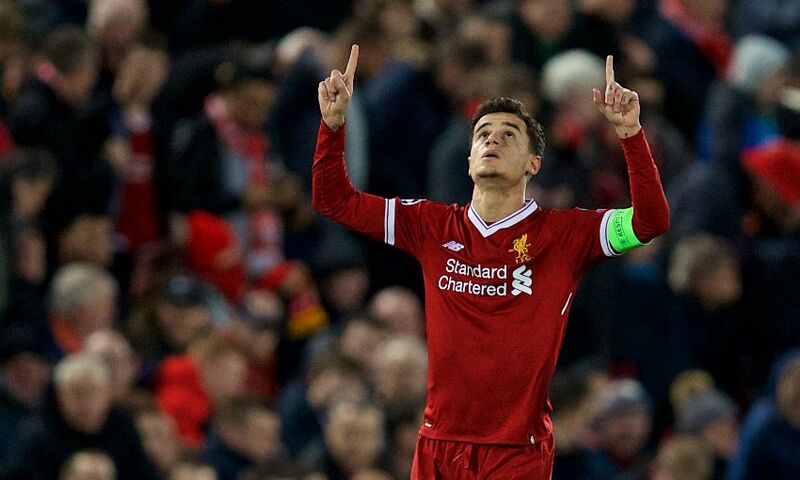 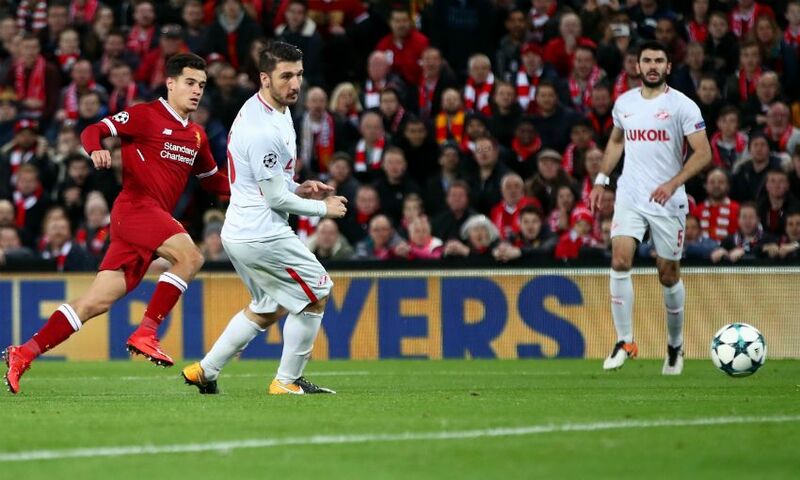 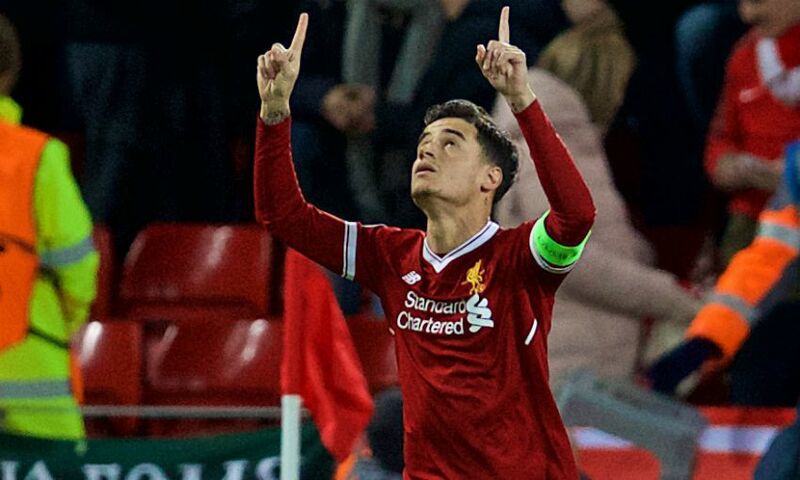 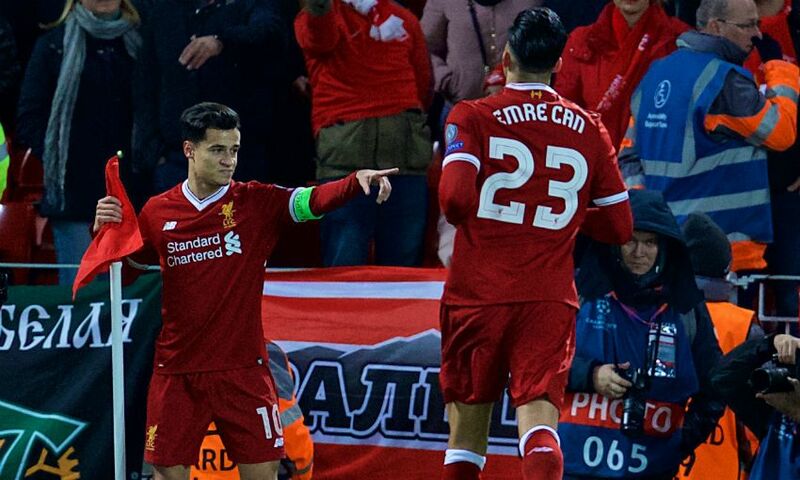 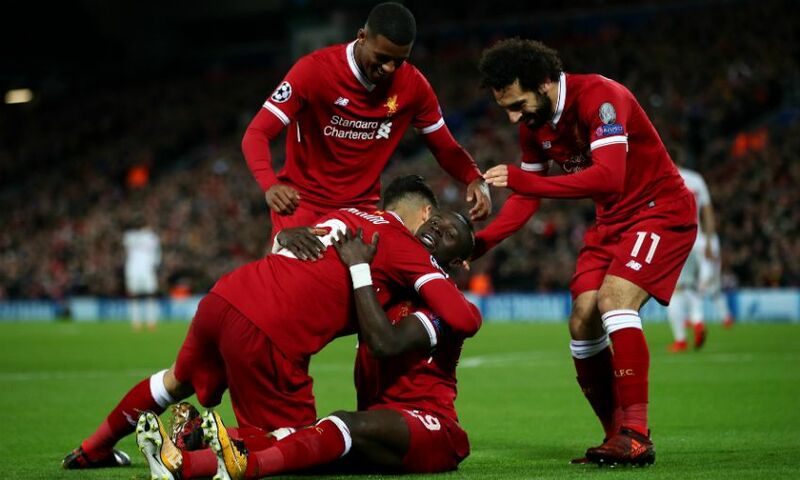 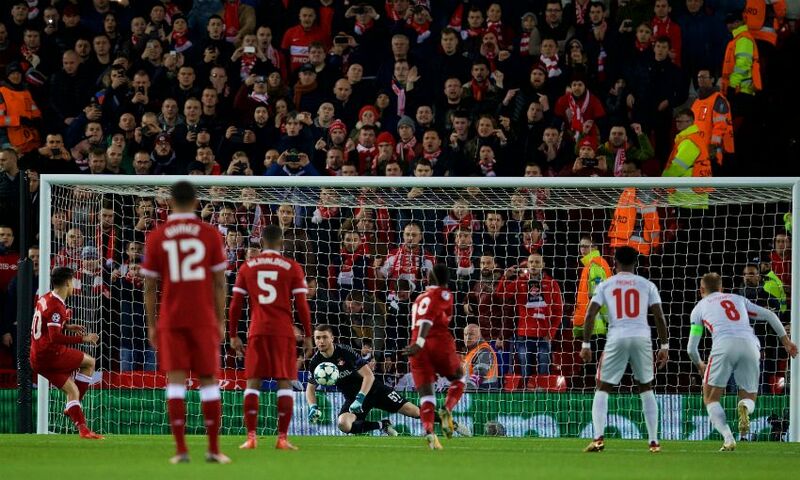 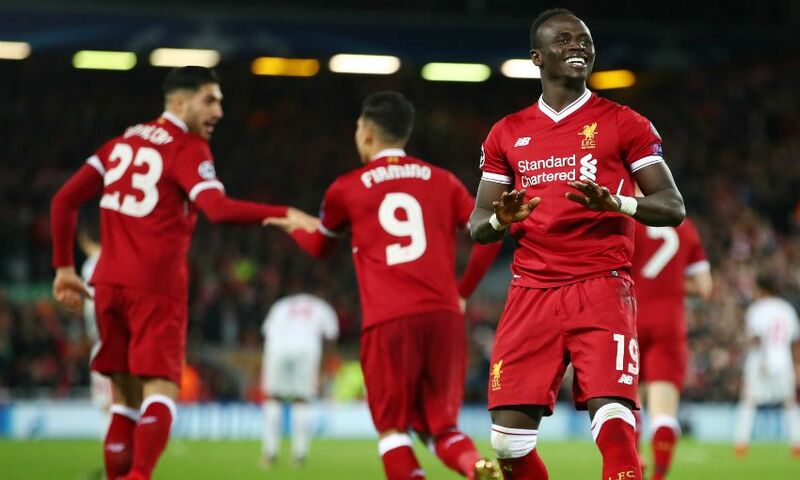 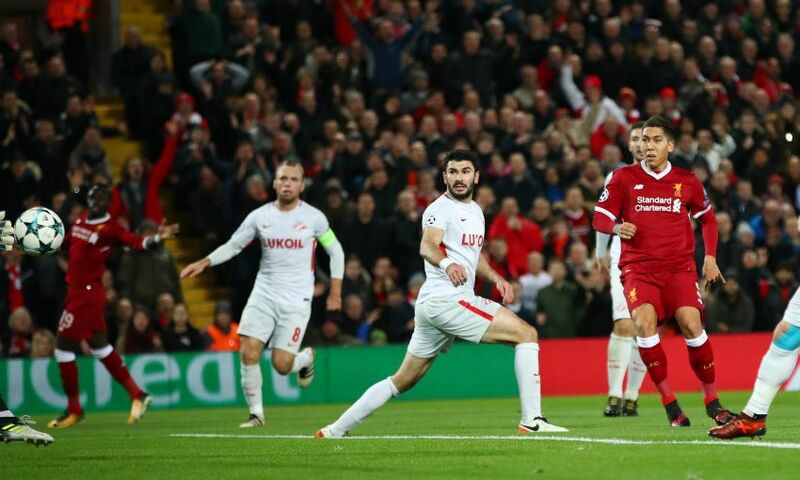 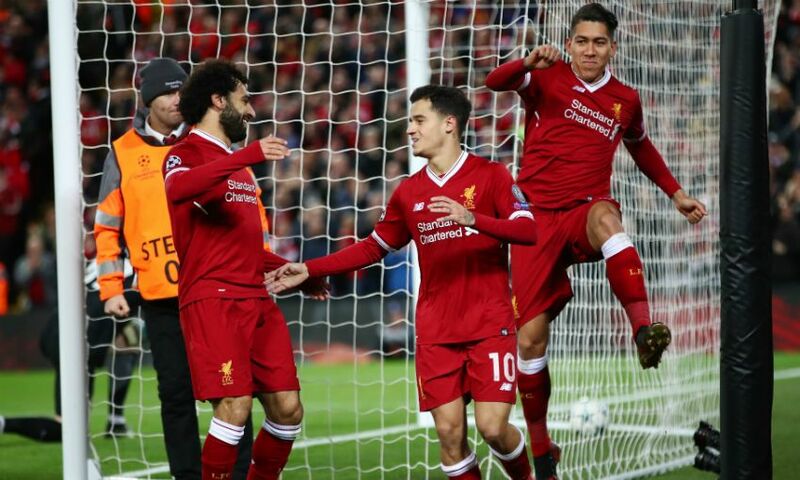 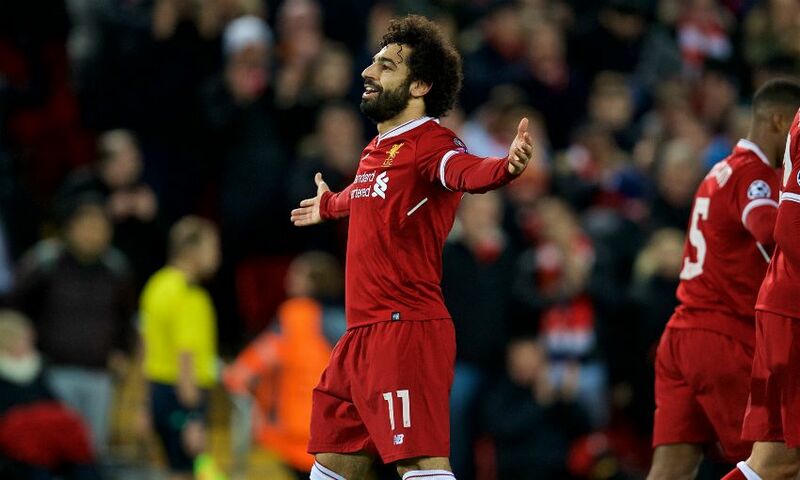 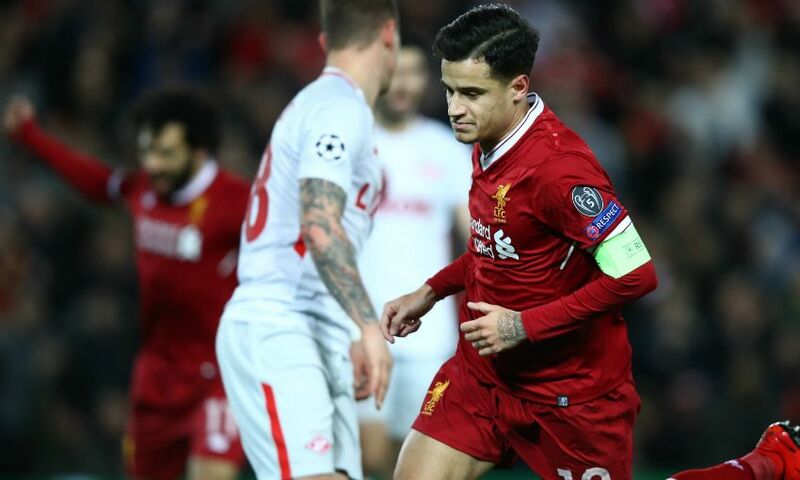 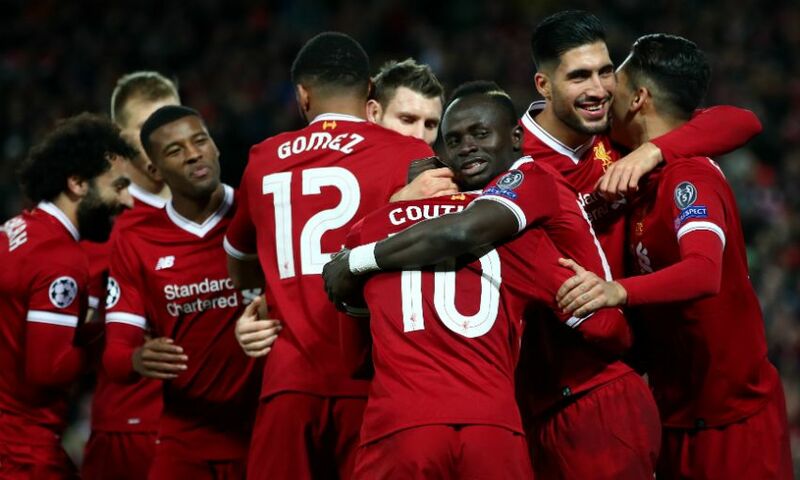 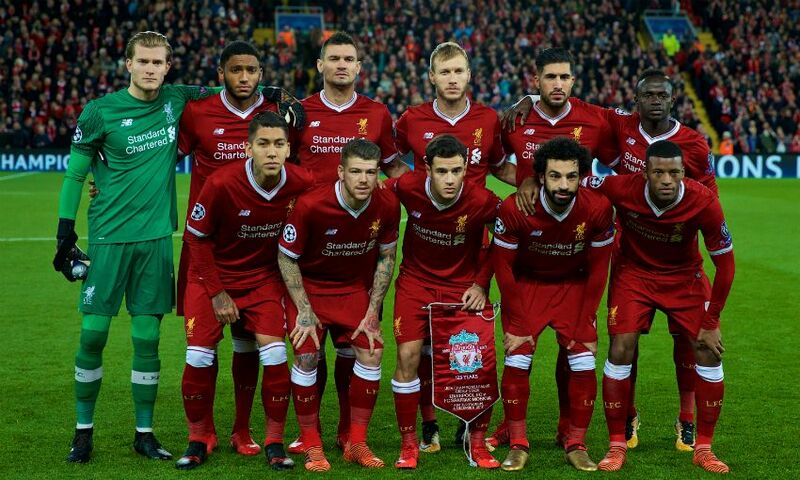 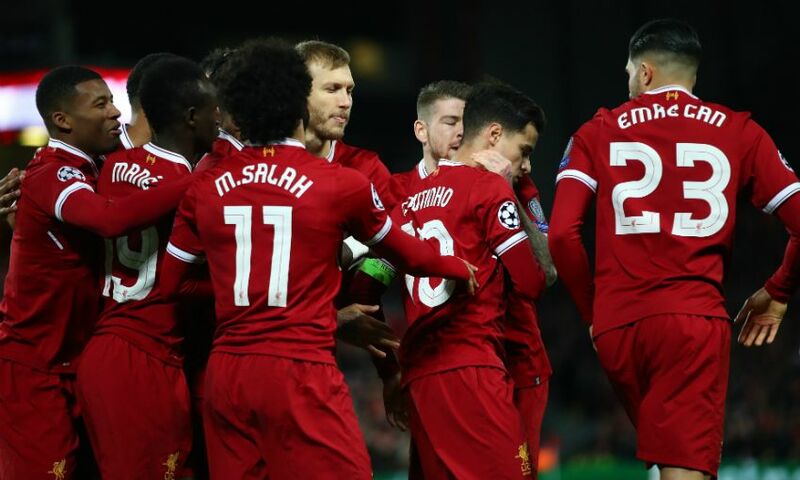 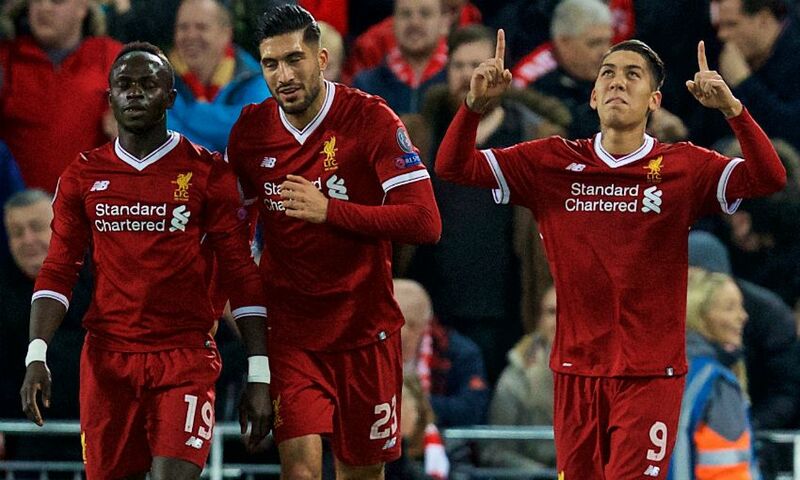 Liverpool cruised into the Champions League knockout stages as group winners with a 7-0 victory over Spartak Moscow at Anfield. 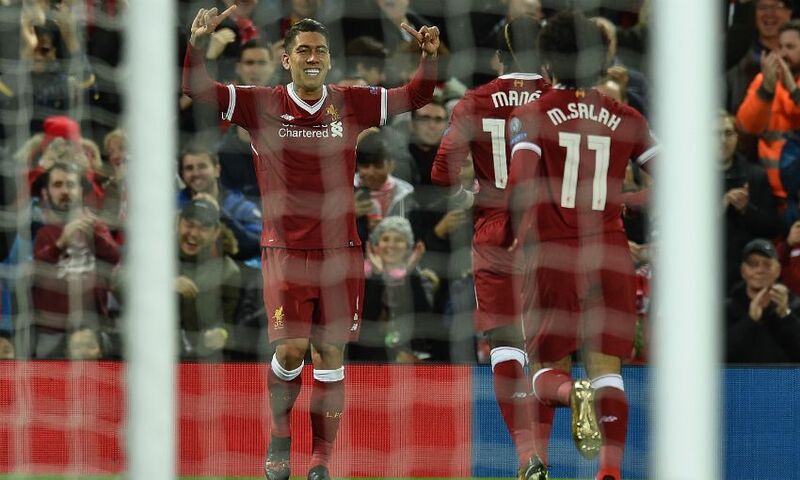 A Philippe Coutinho hat-trick, Sadio Mane's brace and a goal apiece for Roberto Firmino and Mohamed Salah saw the Reds rack up a huge win to round off the group stage. 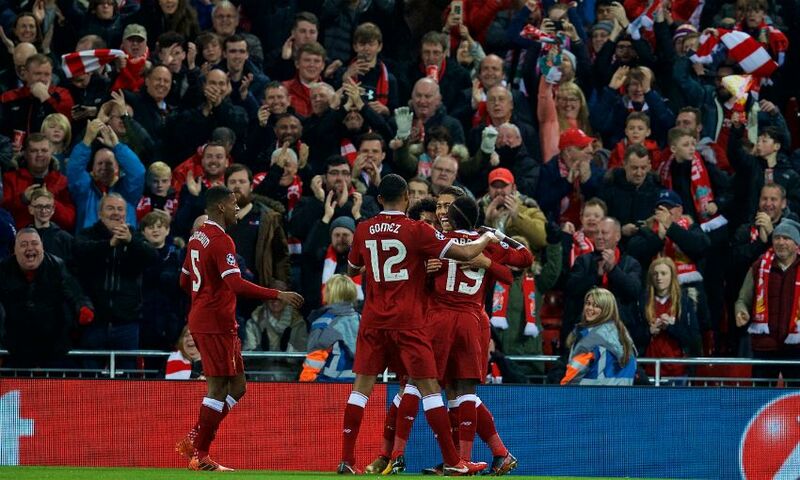 Relive the best of the action from a memorable evening with our match gallery below. 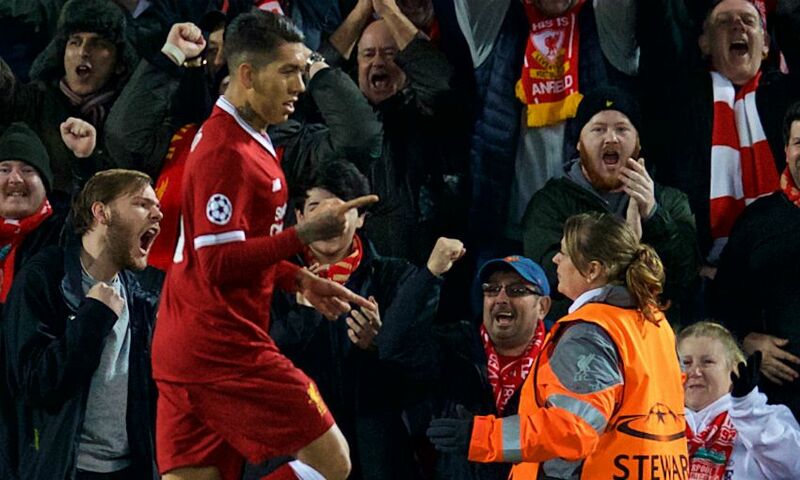 Watch the Reds in the last 16 in style: matchday hospitality packages are on sale now at hospitality.liverpoolfc.com.